I doubt I'm the only one who looks forward to the relaxing feeling of cleansing in the mornings and even more so in the evenings. It's that satisfying feeling of swiping away the day's makeup along with anything else that has happened that day. I have had a religious skincare routine since I was about 11 when I first started getting acne breakouts. To give a quick run-down of my skin, I have combination skin whereby my t zone is incredibly oily and other areas, such as my cheeks, are sometimes dry. 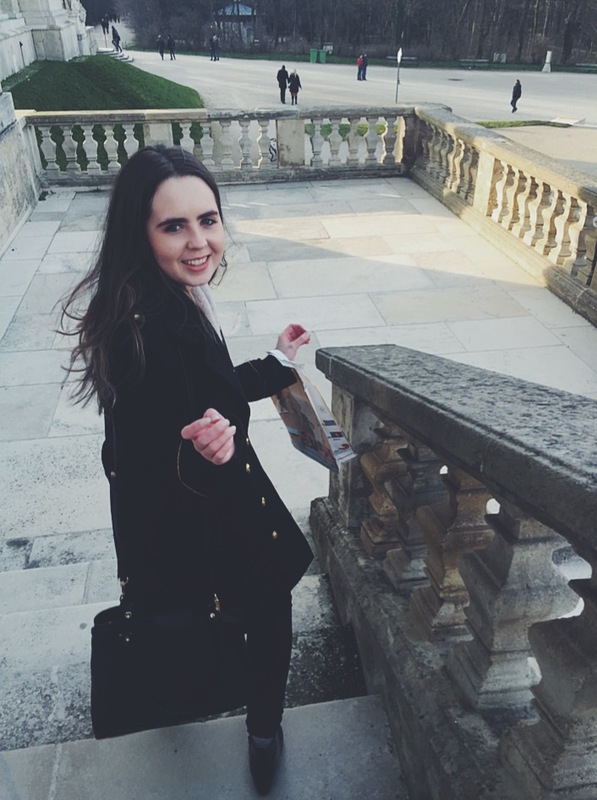 My routine has definitely evolved over the years and I thought I would share how it has changed and what it is like today. When I first got acne breakouts, I would simply use whatever cream/substance the doctor gave me and I would apply this after I had cleaned my face with a hot face/muslin cloth. Then, my routine changed up a little bit when I discovered Proactive. 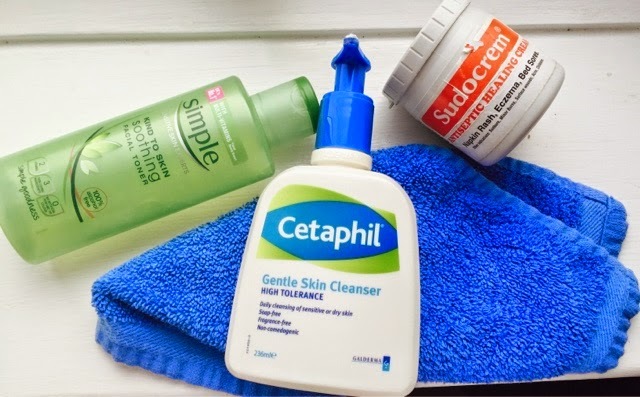 I used this for about three years and it did work well for me, but then just last year, I decided that I would go back to the doctor to see what else could be done about my acne and I was referred to the dermatology clinic at the hospital. They decided it would be my best option to go on the Roaccutane treatment. This treatment lasted four months for me (it can vary from each person) and it dried up my skin, this is an incredibly popular side effect, and it was best for me to stop using Proactive for the time being. When I was on Roaccutane, I had to come up with a different skincare routine which would be good for my newly dryer skin type. This is the skincare routine that I am going to share today because it is very easy and incredibly effective for all skin types as I used it when my skin was dry and I still use it religiously today and my skin has went back to being more oily/combination skin. First of all, I wash my face with a hot face/muslin cloth. Then, I splash my face with cold water. I then pat-dry my face. 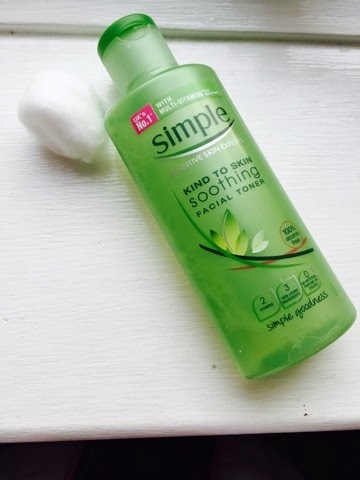 Then, I take the 'Simple Kind to Skin Facial Toner' on a little cotton wool ball and wipe this all over my face. 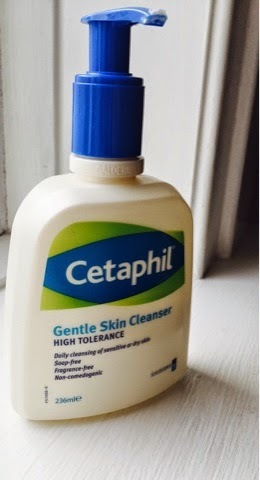 Finally, to moisturize my skin, I use the 'Cetaphil Gentle Skin Cleanser High Tolerance', this was a LIFESAVER for me during my Roaccutane treatment, and I just pump a little bit of this out onto my hand (usually about a pea size) and I massage it into my face and down my neck. My routine doesn't change at night, but there is an addition and that is what I use to take my makeup off. First, take the hot face cloth and dampen skin. 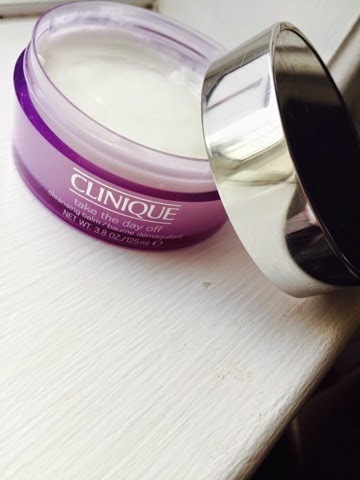 Then, I use the 'Clinique Take the Day Off Cleansing Balm'. I simply take a bit of this (you don't need very much) and I rub it onto damp skin. Then, I take the hot face cloth and run it all over my face, removing the cleansing balm and with it, my makeup. Then splash cold water over my face and pat dry, follow with the toner and moisturizer. 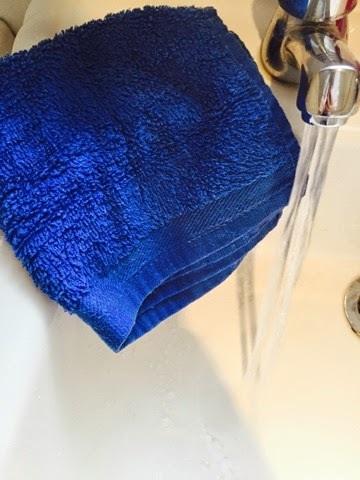 As you can tell, this routine is very simple and very easy to do! It also isn't too costly and the products last a very long time. If you are from the UK, you'll be able to find all of the products from Boots. I really hope this helps you in some way!